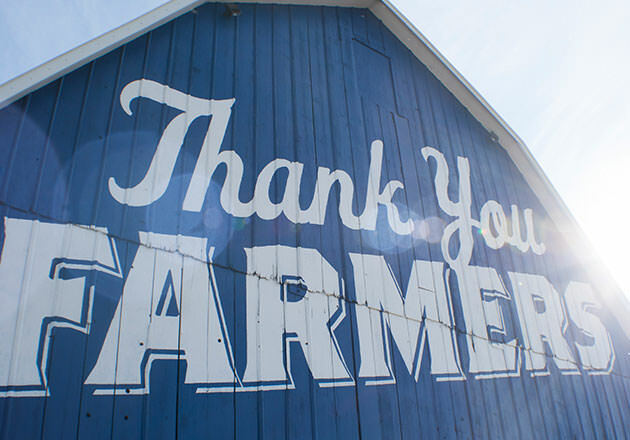 We’re passionate about finding ways for all our guests to share their gratitude with farmers. 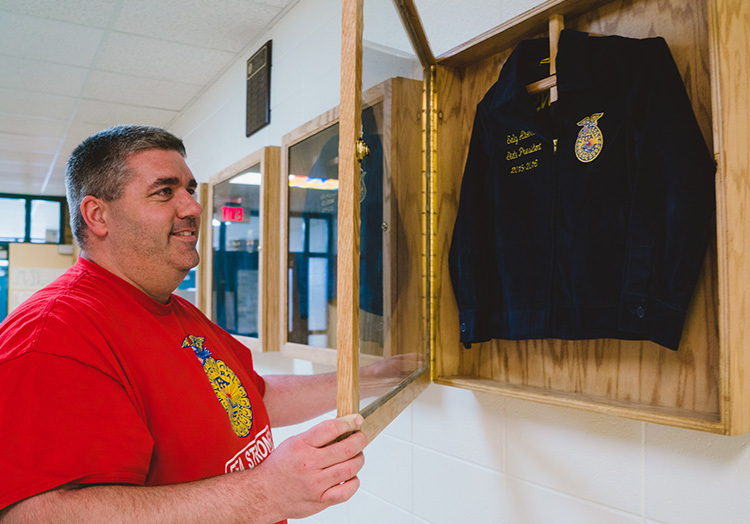 For the second year, our younger guests were able to say “thank you” to these hardworking folks in the form of 12 farm-inspired coloring pages. 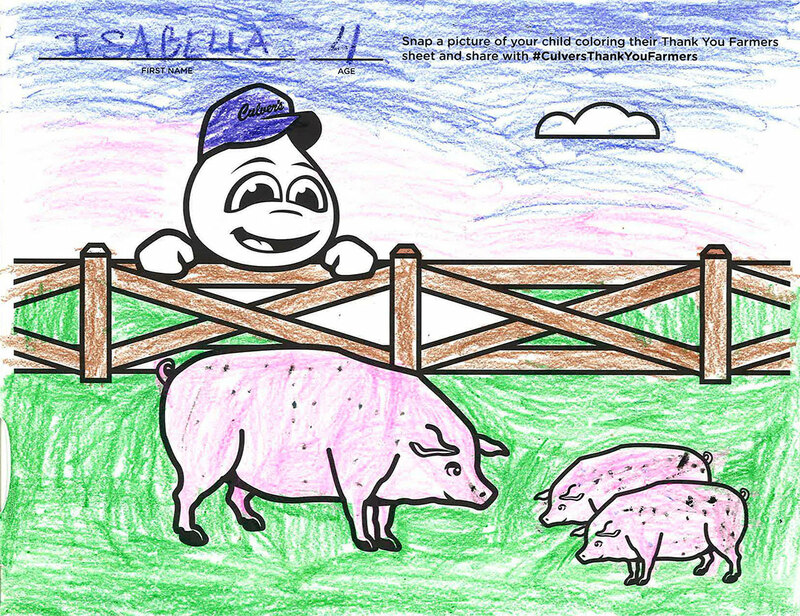 From plowing the fields, to growing crops and caring for animals, the coloring sheets helped kids understand more about where their food comes from. 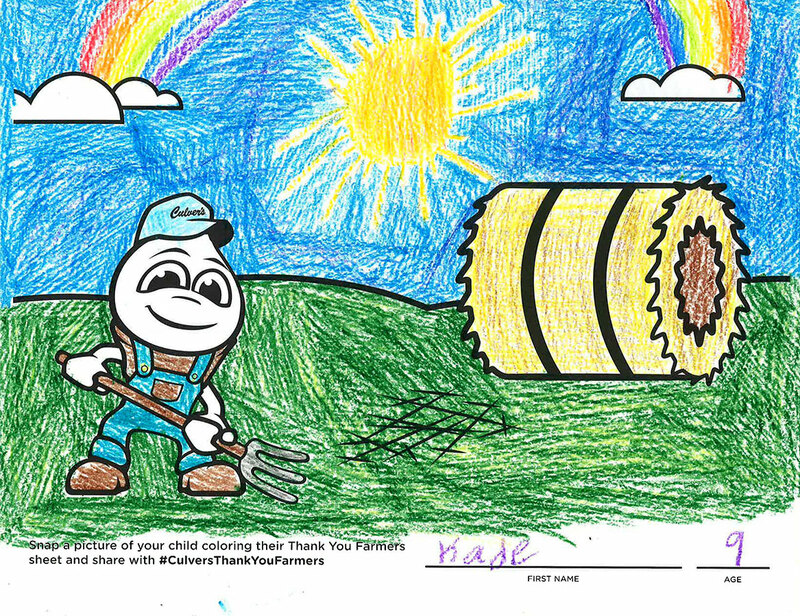 Furthermore, children had the opportunity to submit their masterpieces for a chance to have them featured in the 2016 Thank You Farmers Calendar via local restaurant coloring contests. 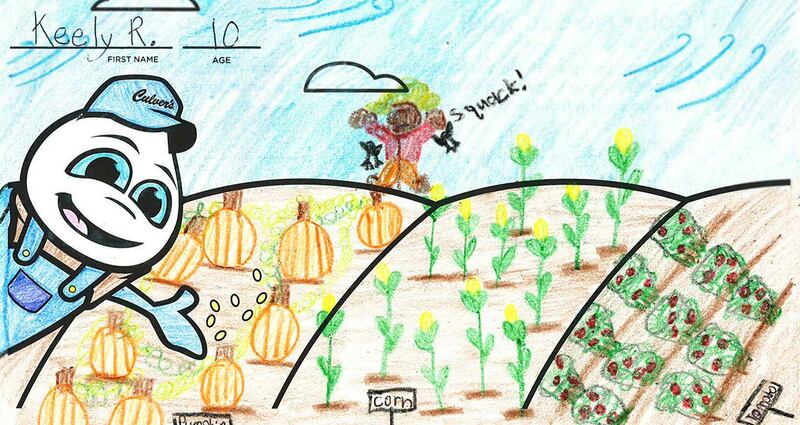 This year, more than 1,500 children submitted entries, 23 of which were selected to be part of the calendar. 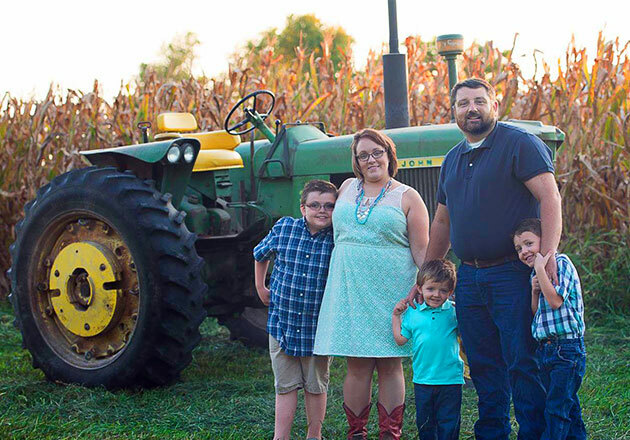 The calendar is part of Thank You Farmers Project, an effort by Culver’s – along with its guests – to show gratitude to America’s farm families and support the next generation of agriculturalists. 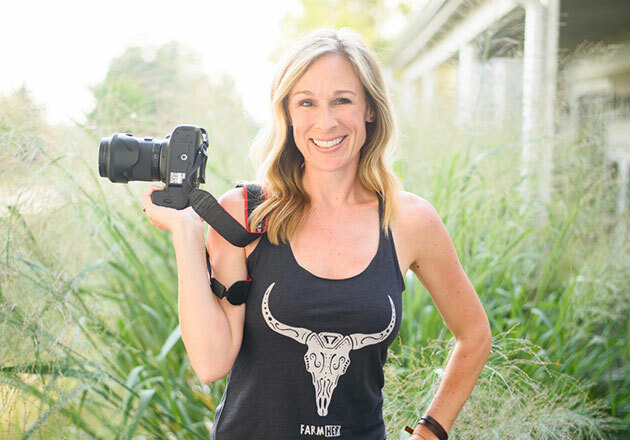 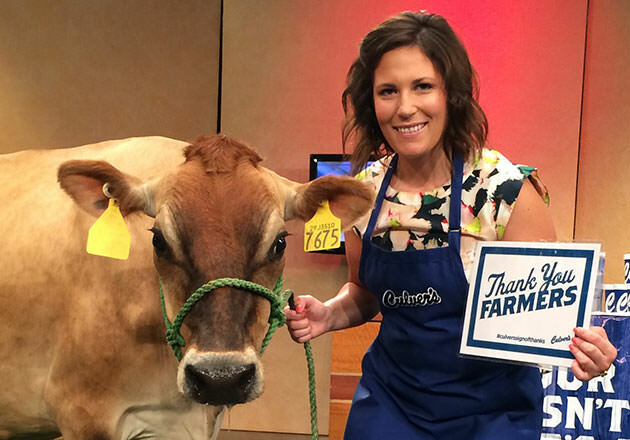 The 2016 Thank You Farmers Project Calendar is available at participating restaurants, while supplies last. 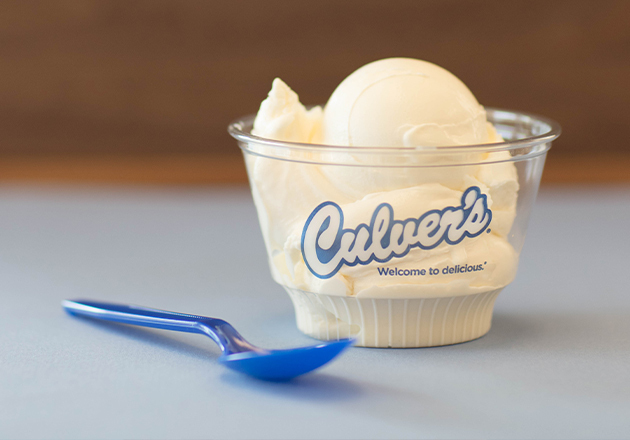 If you’re interested in learning more, give your local restaurant a call.